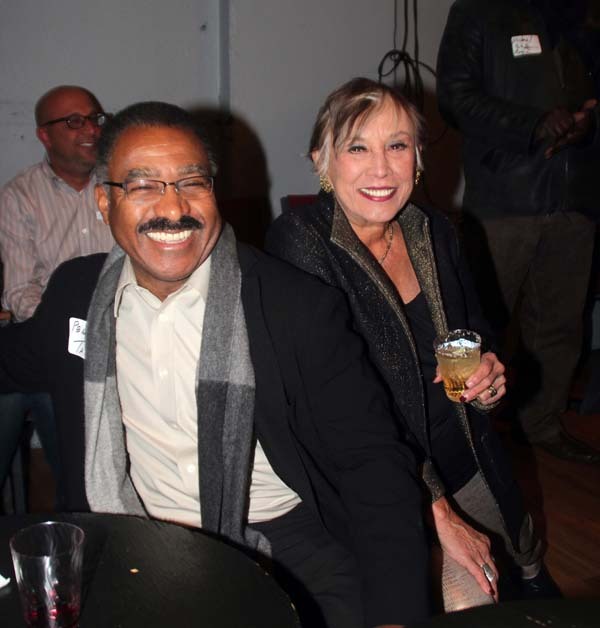 “Gentrification didn’t happen overnight. 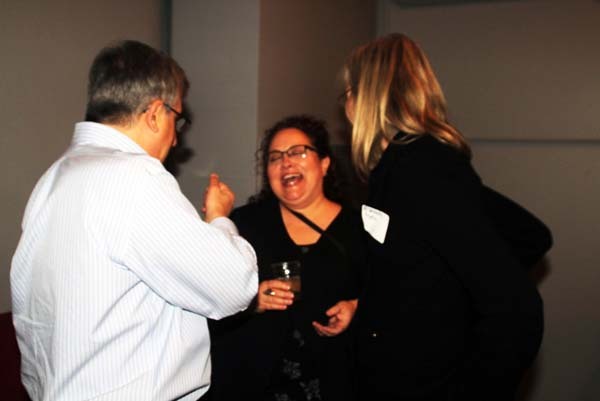 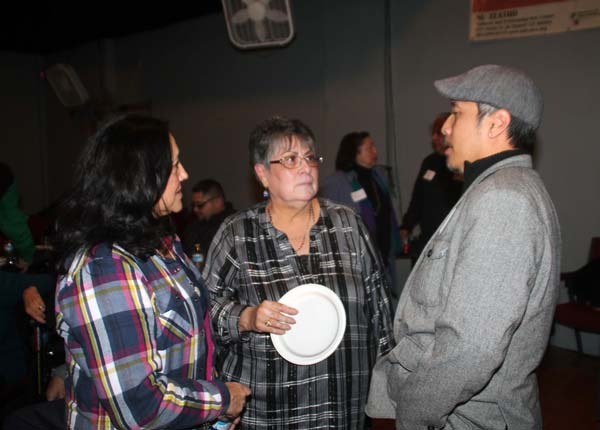 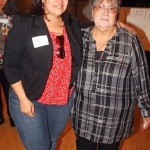 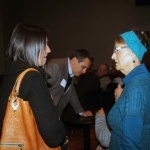 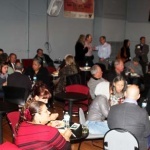 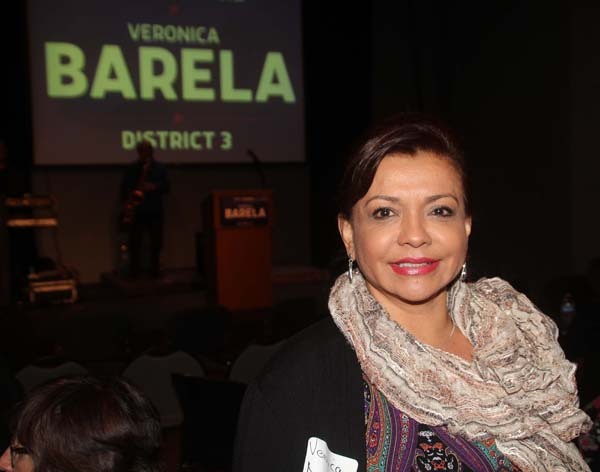 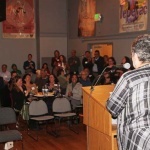 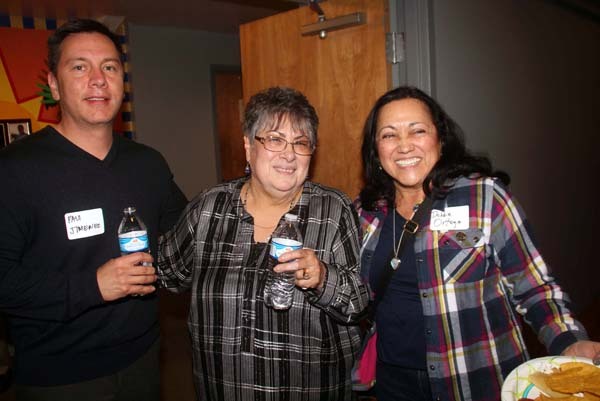 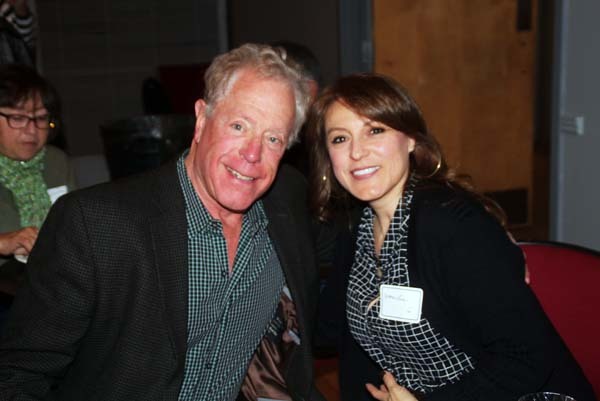 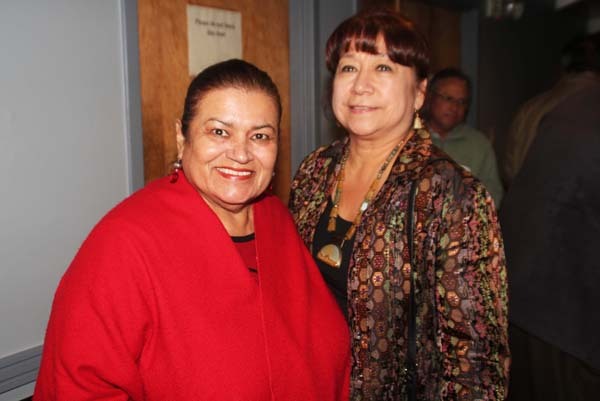 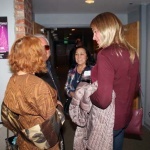 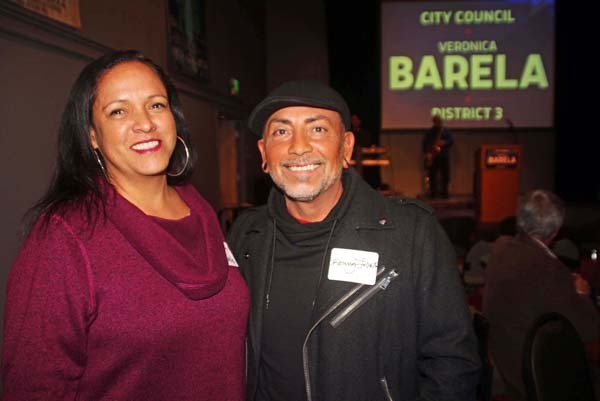 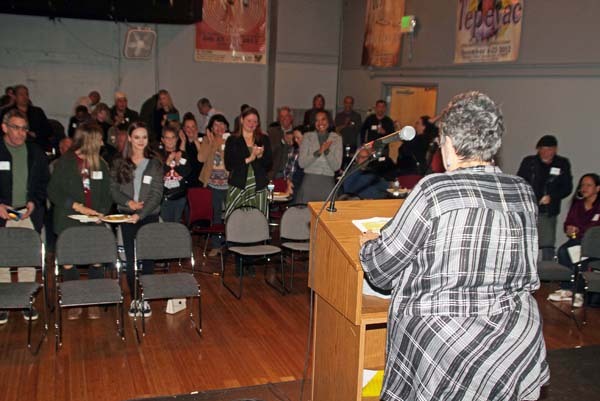 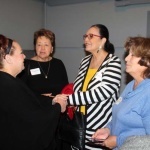 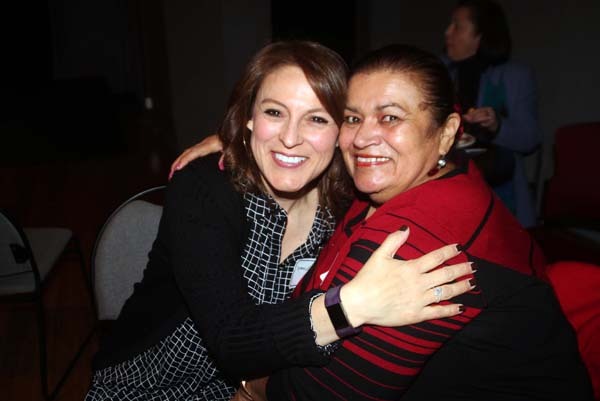 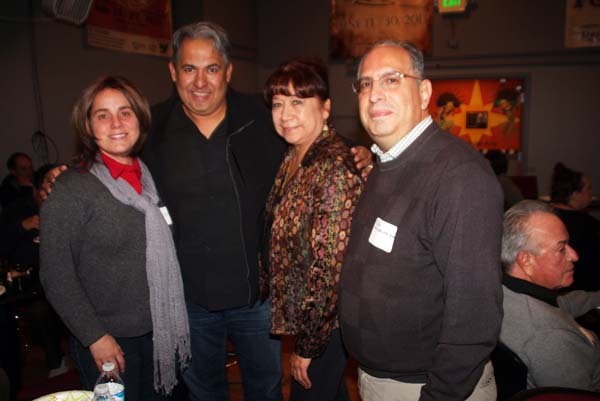 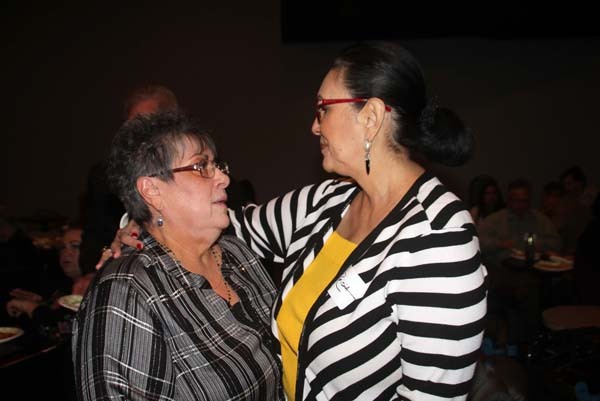 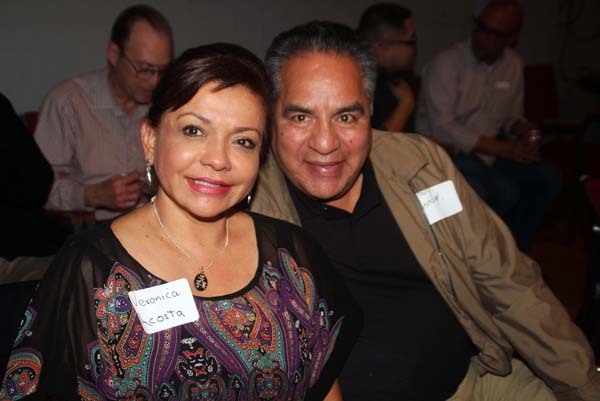 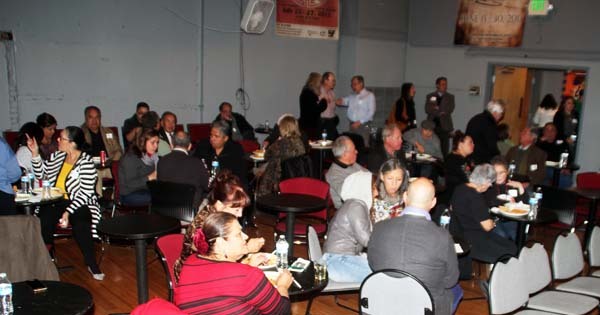 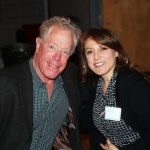 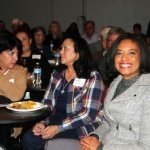 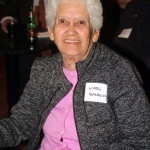 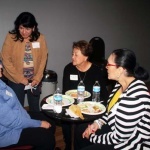 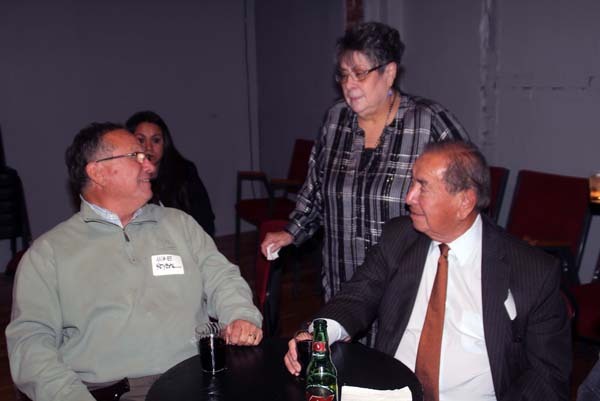 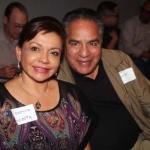 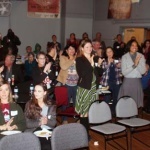 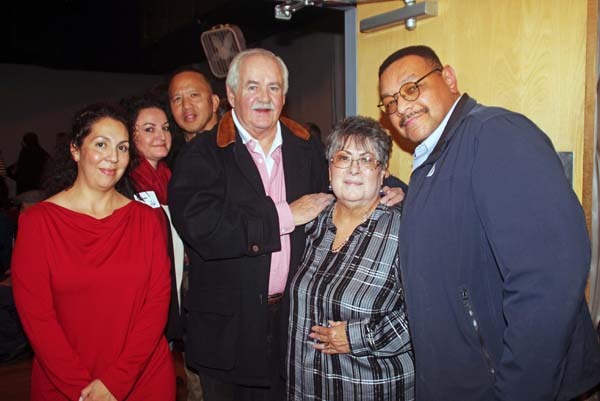 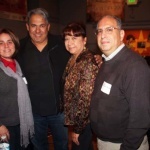 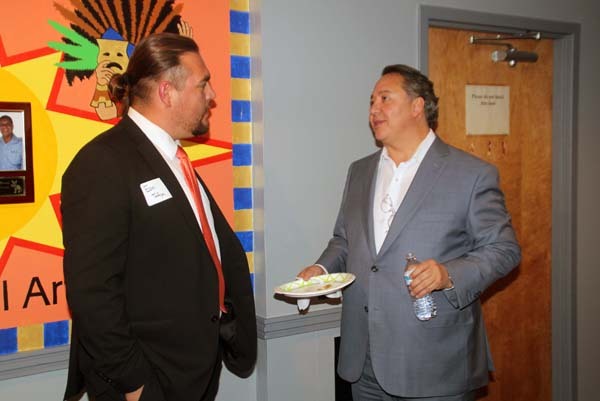 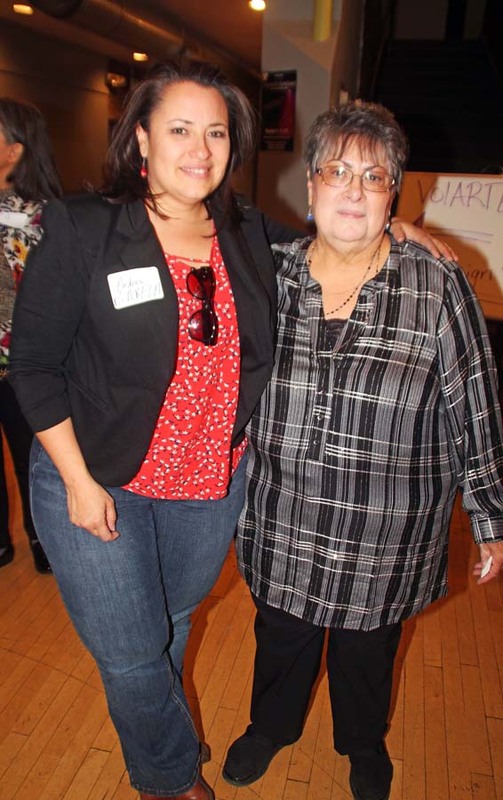 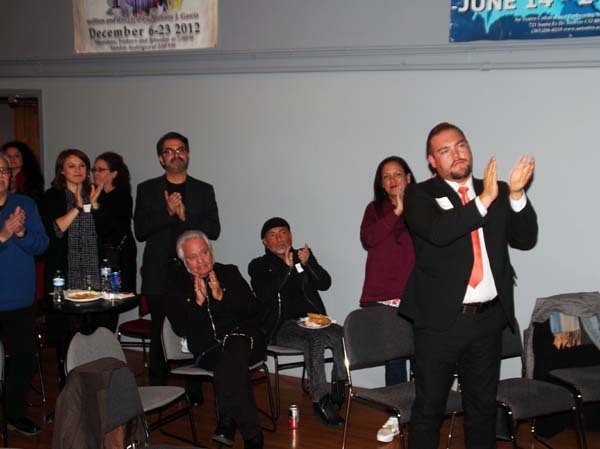 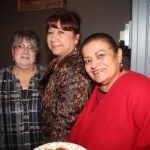 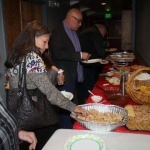 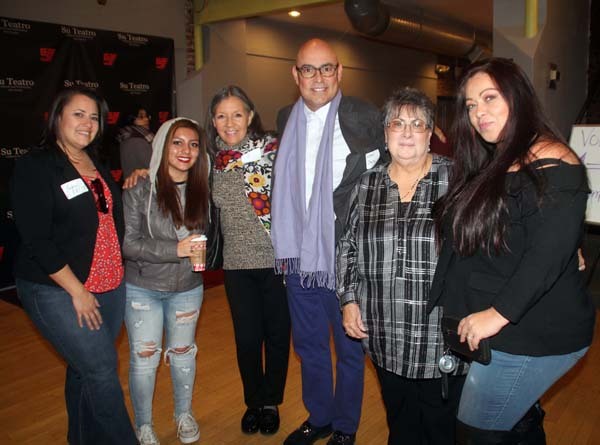 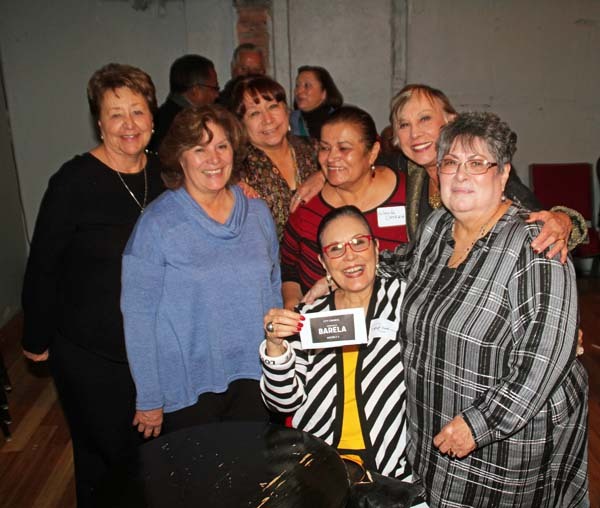 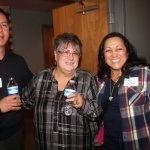 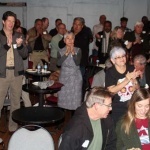 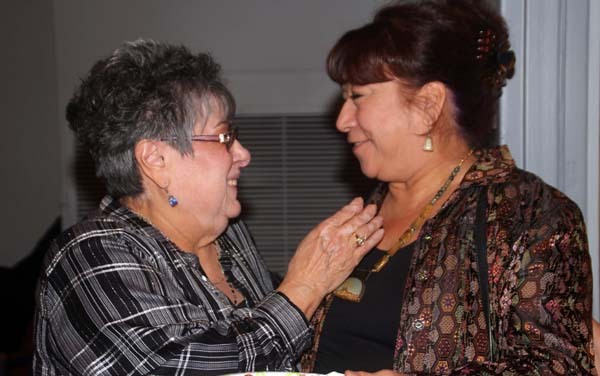 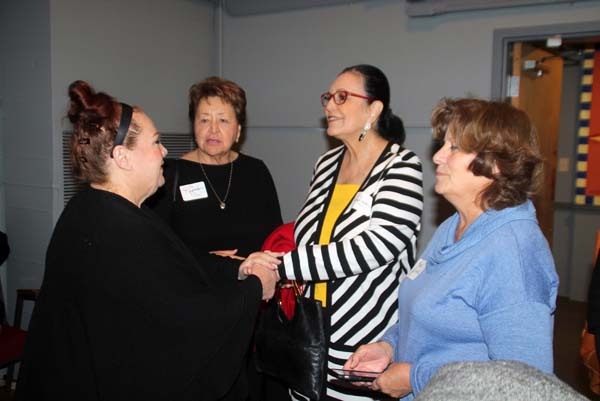 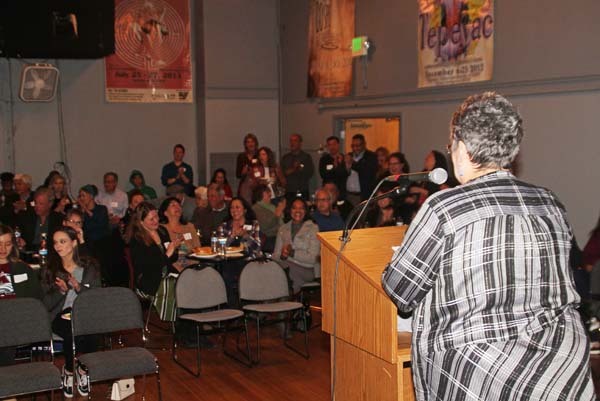 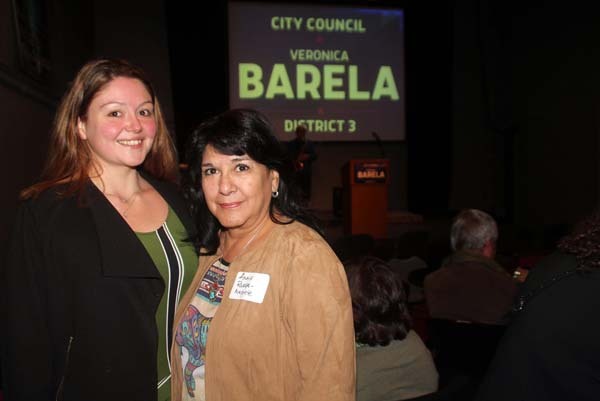 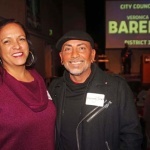 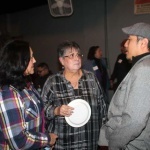 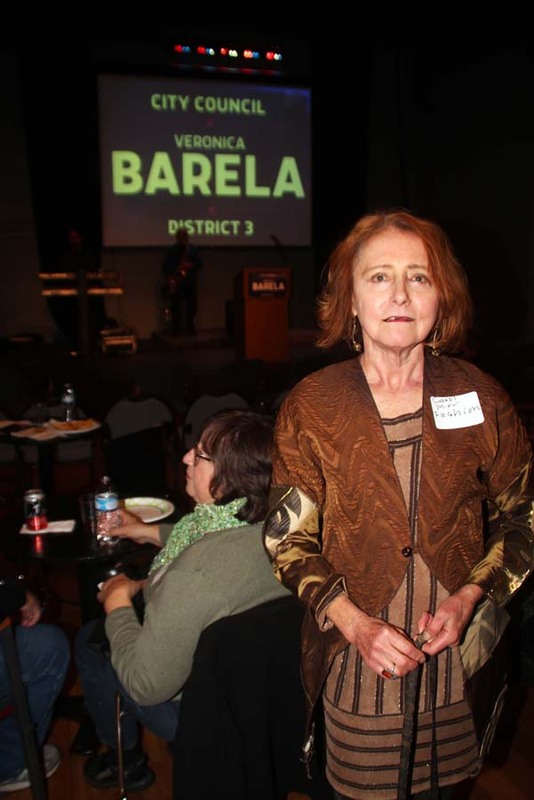 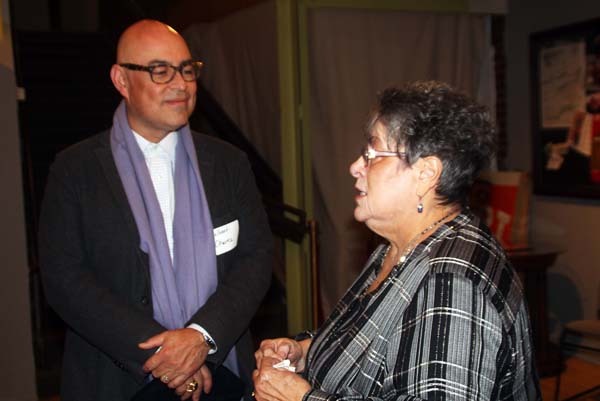 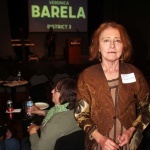 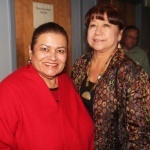 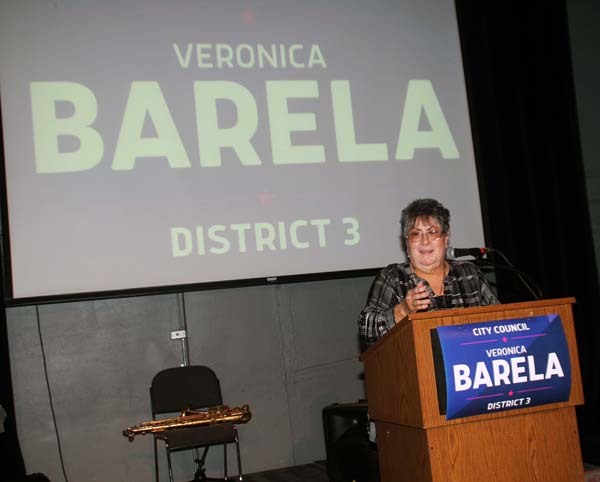 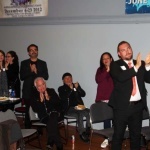 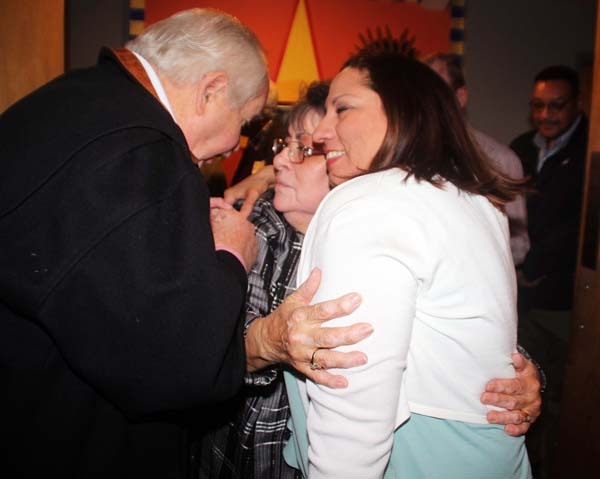 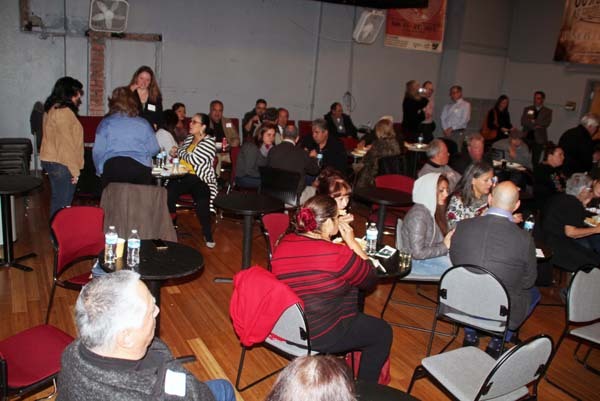 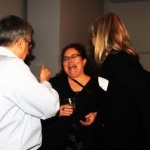 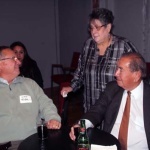 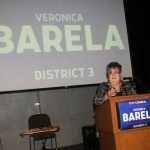 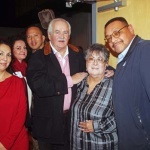 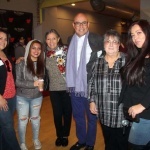 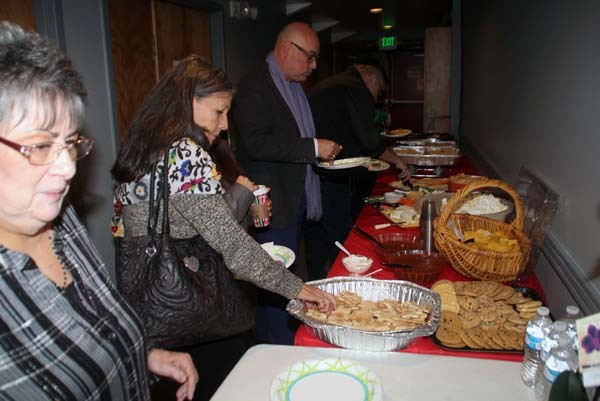 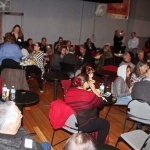 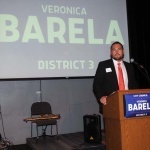 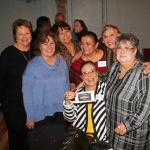 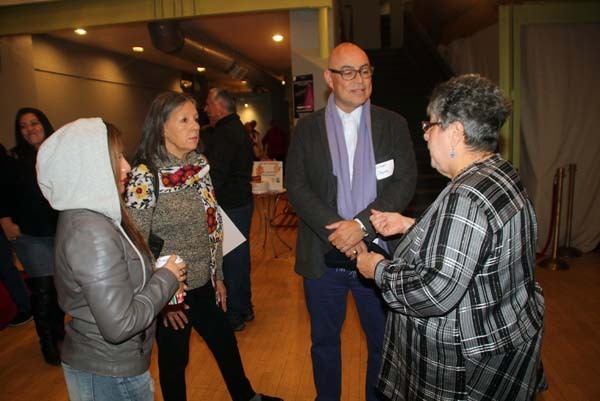 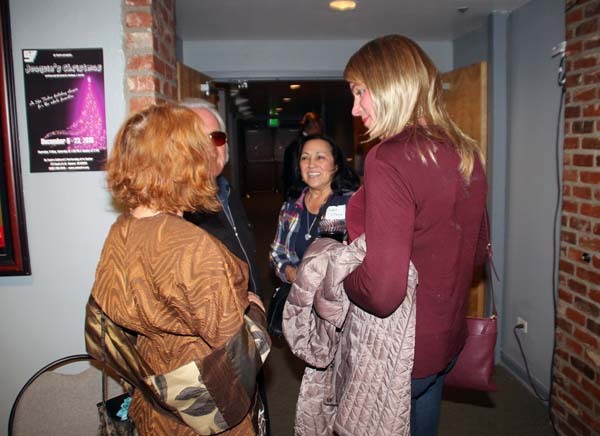 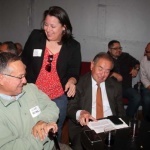 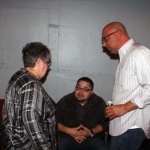 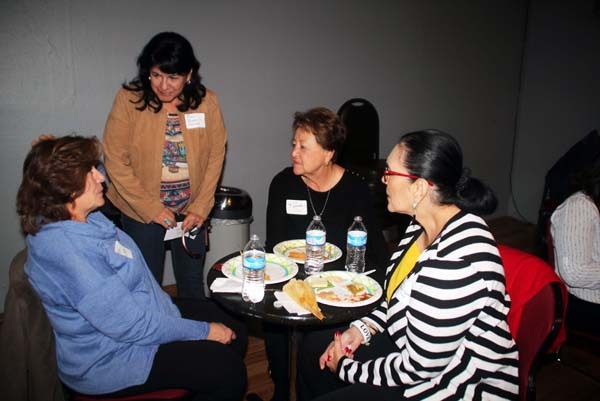 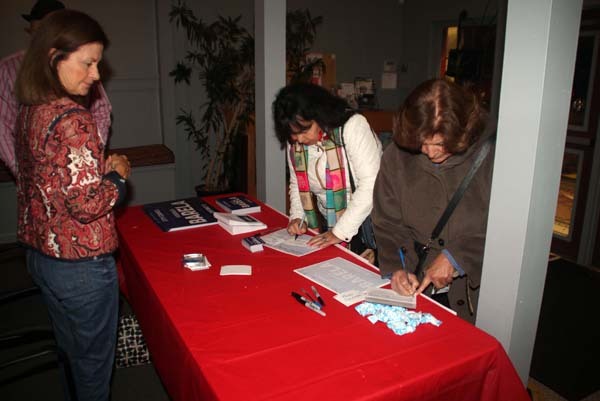 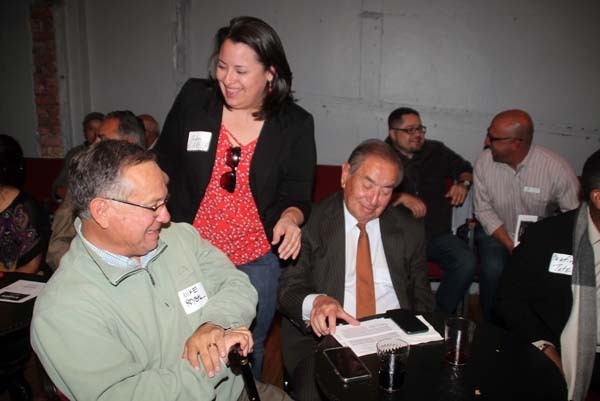 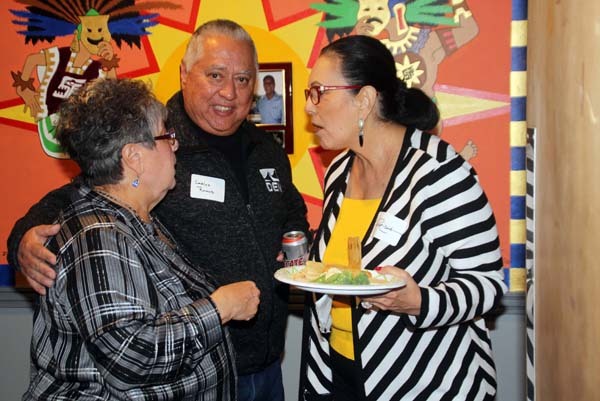 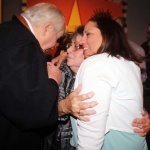 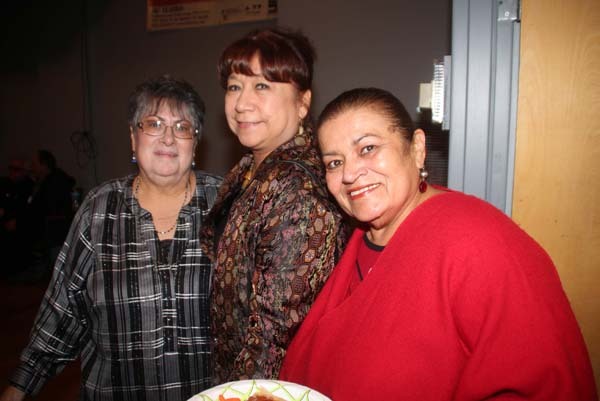 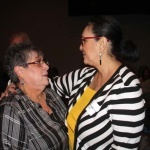 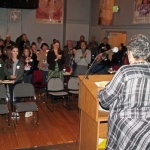 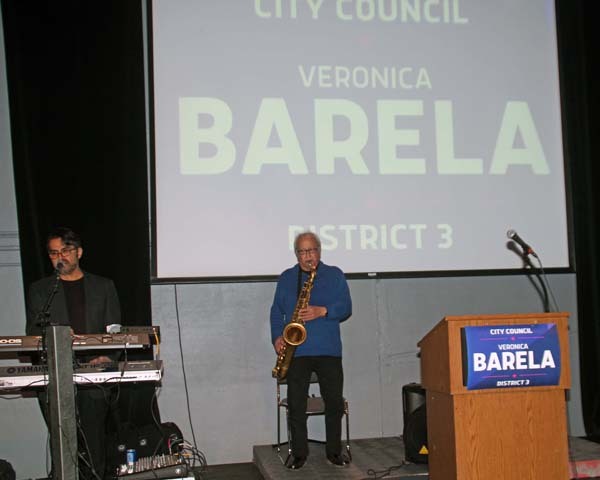 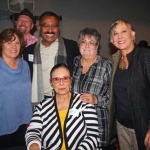 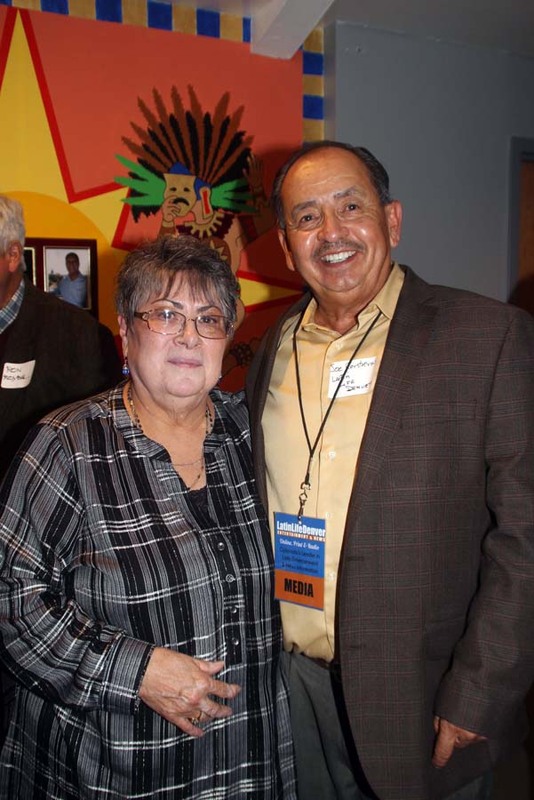 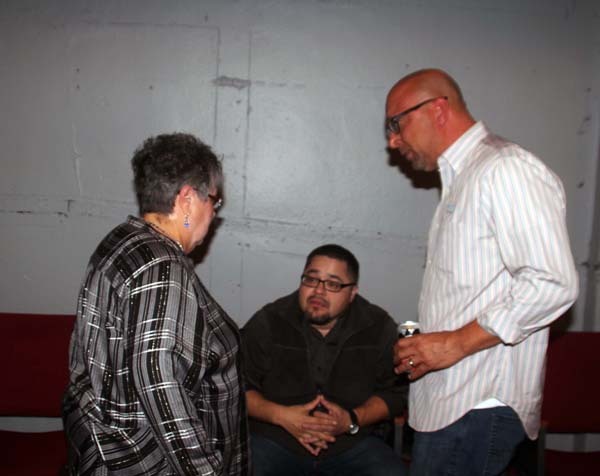 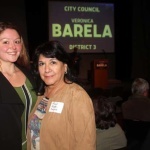 Lack of affordable rentals and the home ownership shortage did not happen overnight,” stated Veronica Barela while announcing her candidacy for Denver City Council District 3,” to a room full of supporters Friday night November 17th at the Su Teatro Center For The Performing Arts. 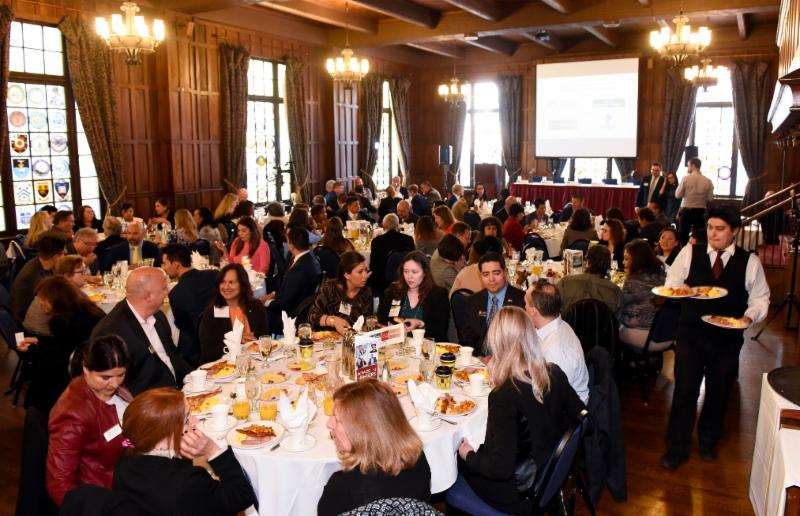 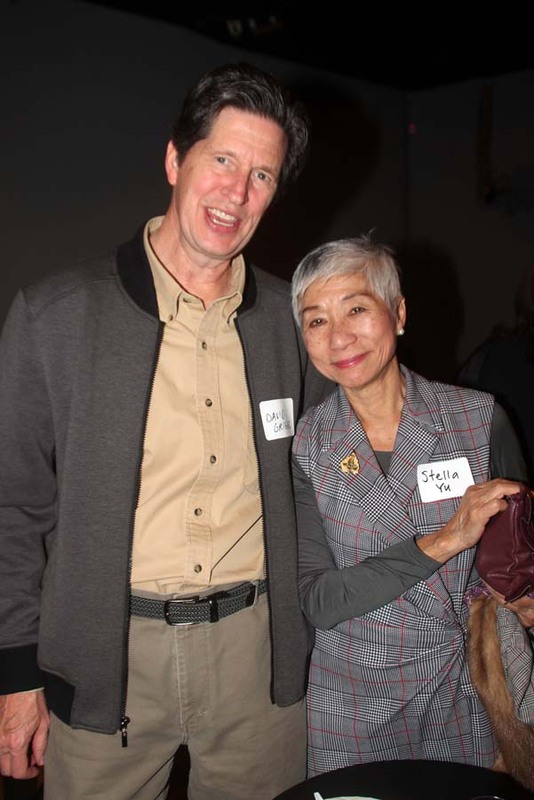 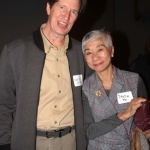 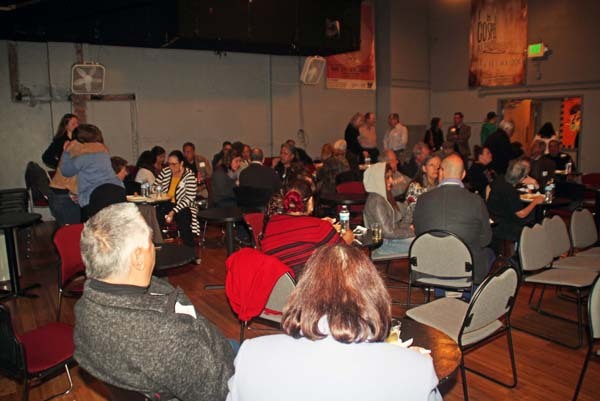 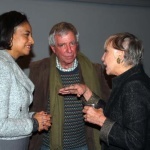 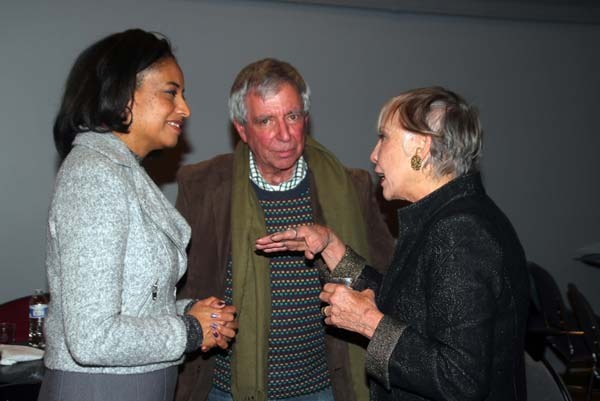 “Solving these issues takes a strong partnership between public, private and non-profit sectors that truly value each other and see the need to collaborate and work together,” she said. 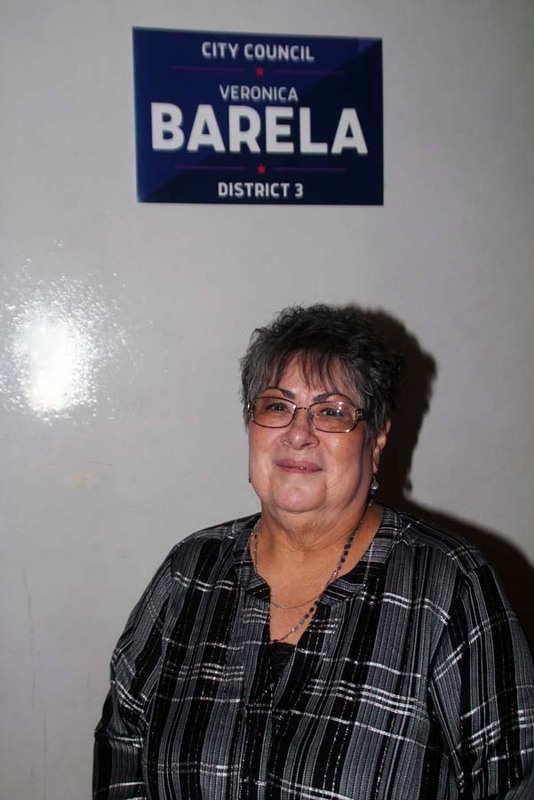 Barela joins Annie Martinez, Raymond Montoya and Jamie Torres who are also seeking to replace term-limited Councilman Paul López. 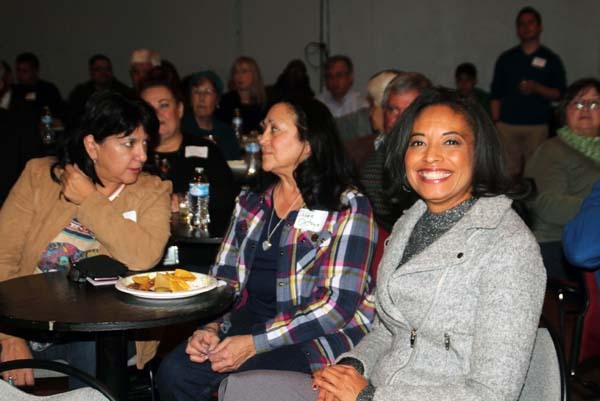 The district includes Barnum, Barnum West, Lincoln Park, Mar Lee, Sun Valley, Villa Park and Westwood, as well as Broncos Stadium at Mile High. 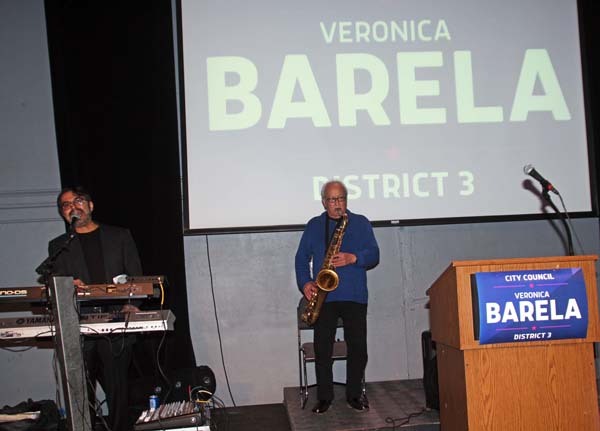 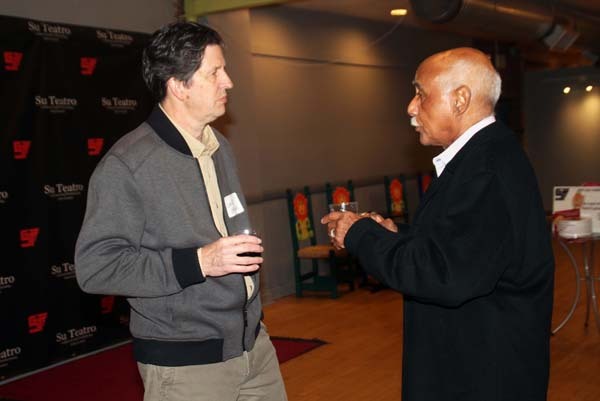 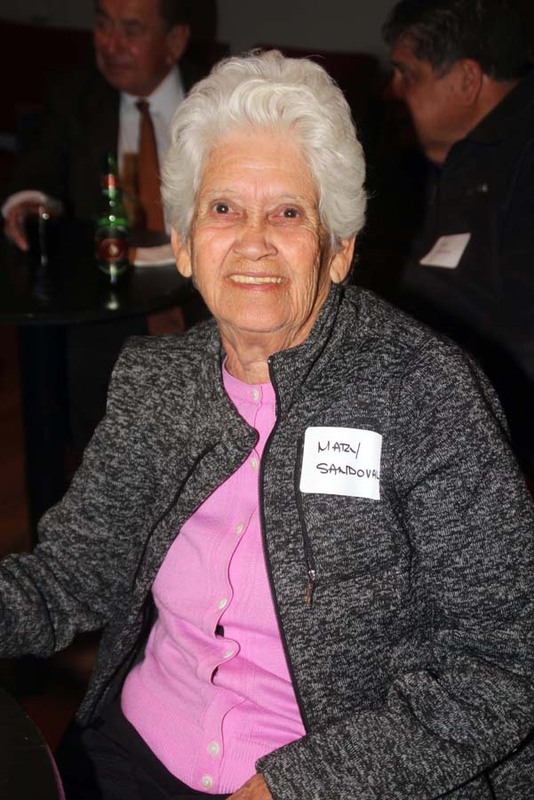 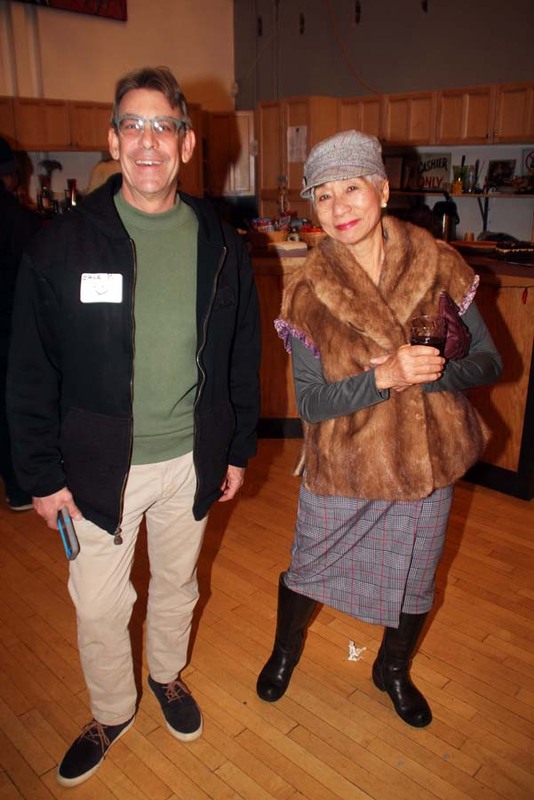 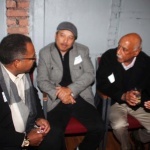 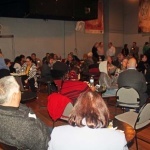 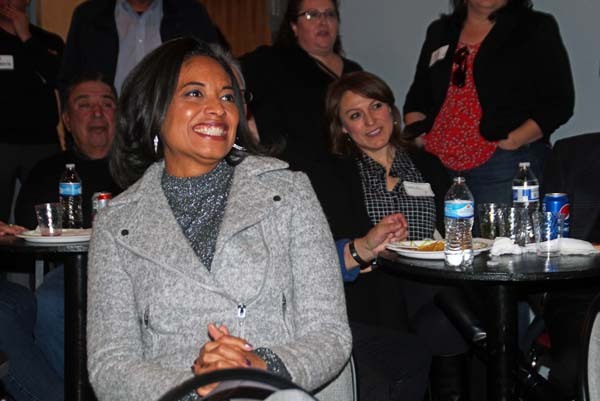 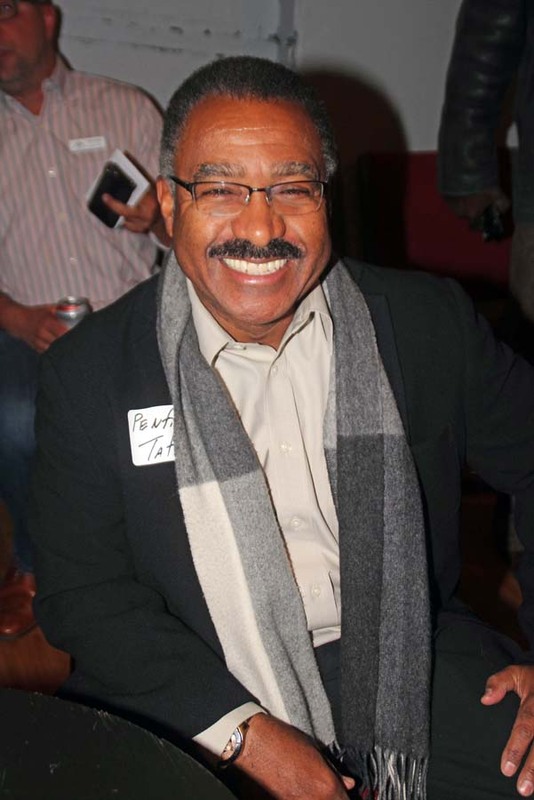 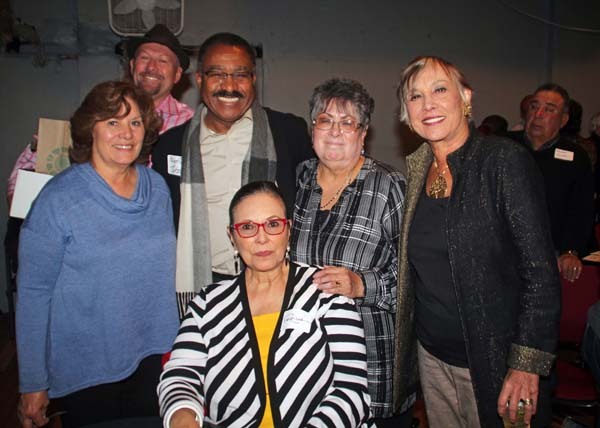 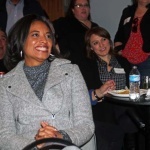 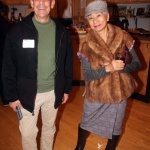 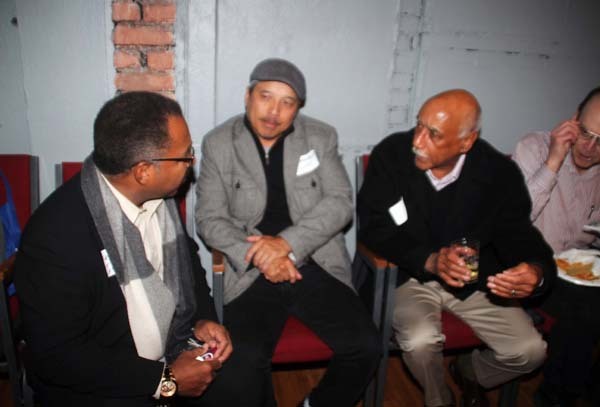 Many supporters who came out were candidates or civil servants themselves and included Mayoral candidates Lisa Calderon and Penfield Tate as well as At Large Candidate Tony Pigford and incumbent Debbie Ortega. 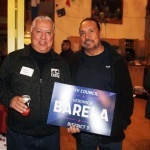 The municipal elections will be held May 2019. 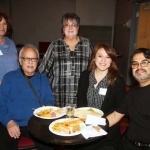 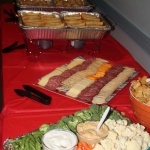 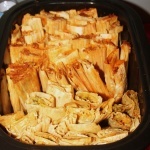 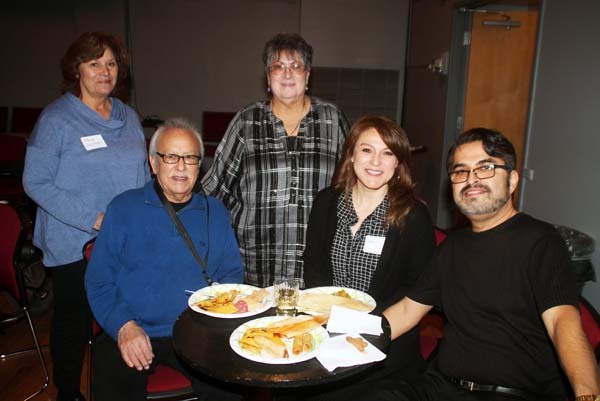 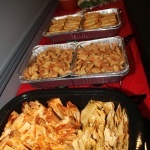 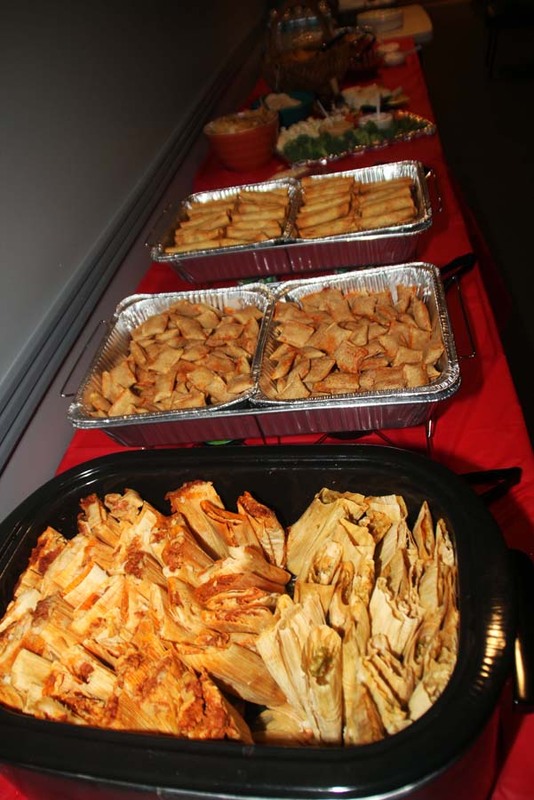 Everyone had a fun time networking, eating a buffet of delicious Mexican cuisine and listening to Latin jazz sounds of Freddy Rodriquez Sr. and Jr.
Barela who has been a decades long advocate for Denver’s Westside through the NEWSED Community Development Corporations told the crowd that, “Climate change and public health are inseparable. 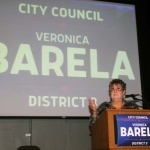 As the largest city in the region it is our responsibility to take the lead on climate change. 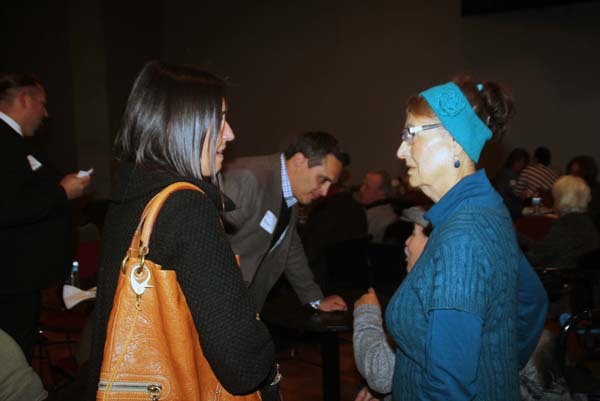 Denver has declining air quality and needs to improve its water quality”. 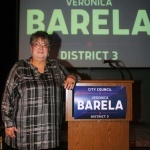 Barela said her office would take every opportunity to improve both those issues by advocating for building code and industry code standards that improve air quality. 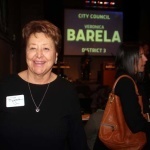 As for water quality Barela said she would work with all the appropriate agencies to insure that lakes, rivers and streams in District 3 in Denver are improved so that they are safe for everybody to enjoy while adding parks and green space to the area. 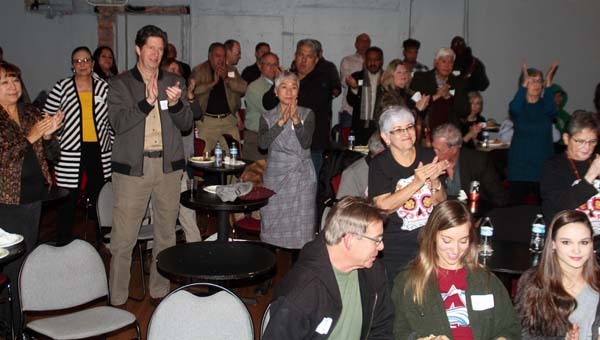 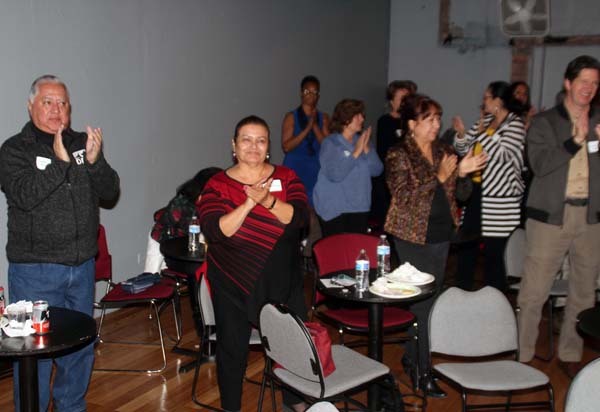 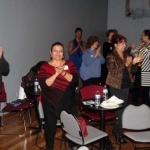 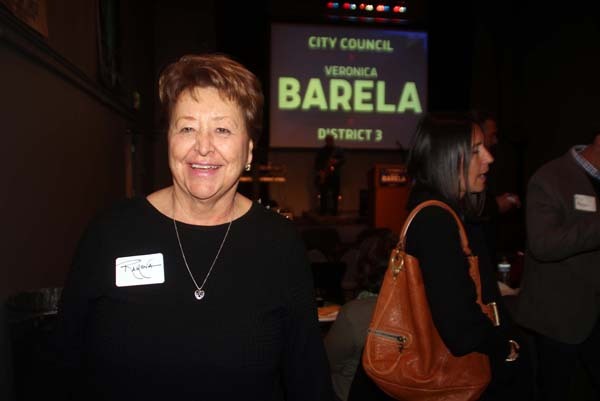 Barela receives a standing ovation while making her announcement for Denver City Council District 3. 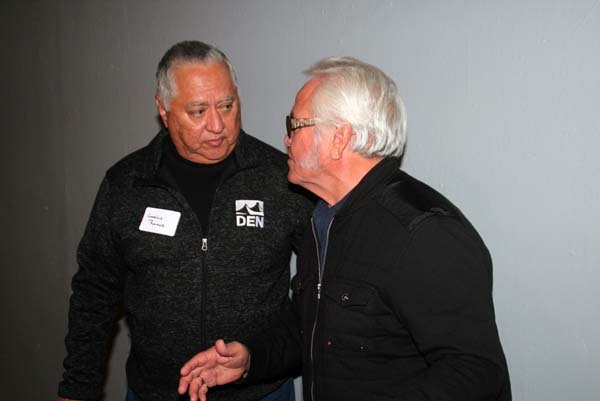 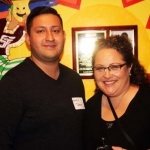 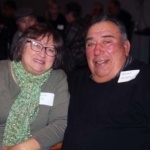 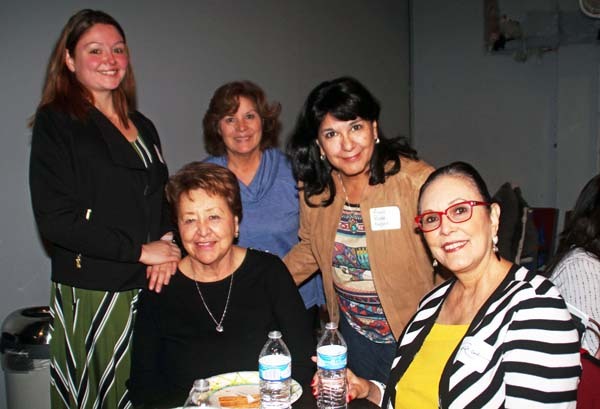 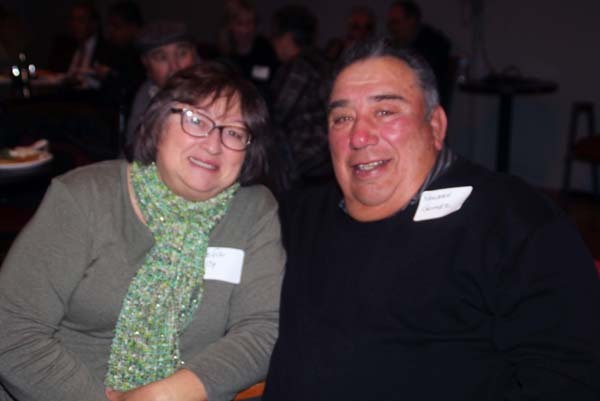 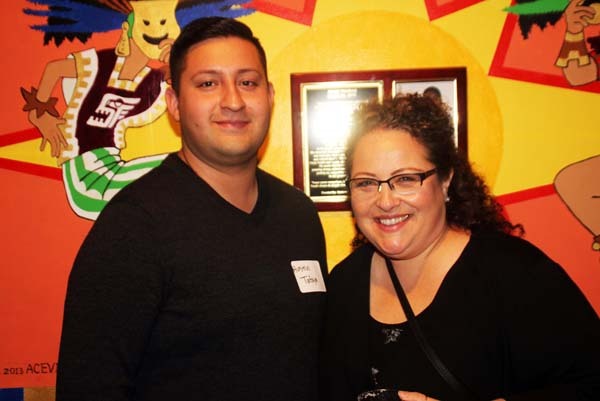 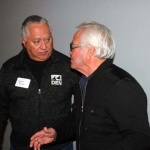 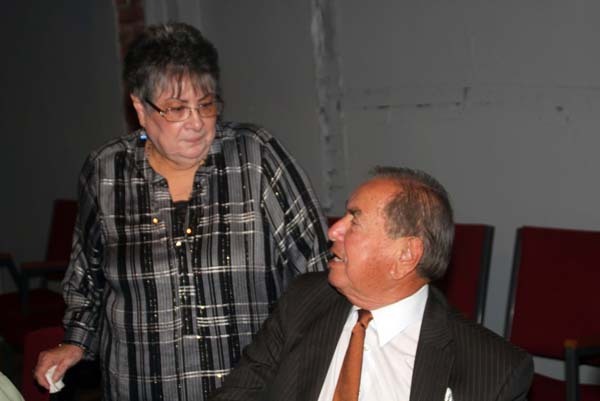 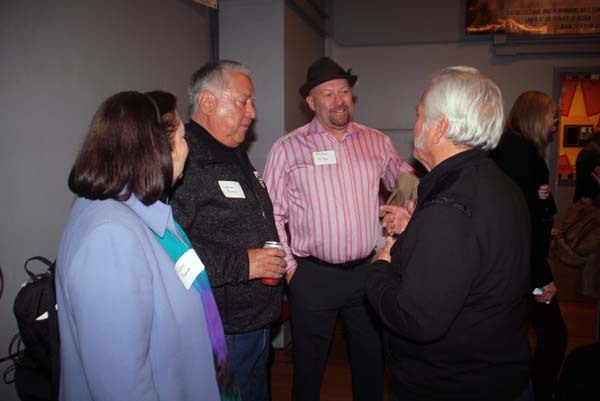 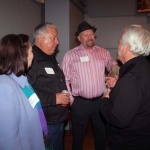 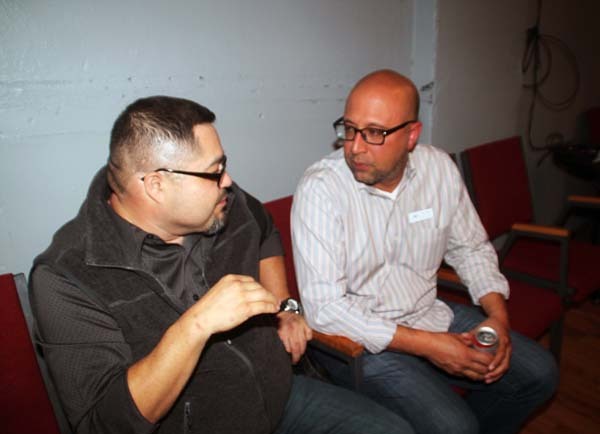 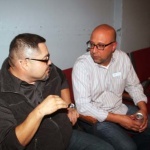 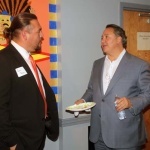 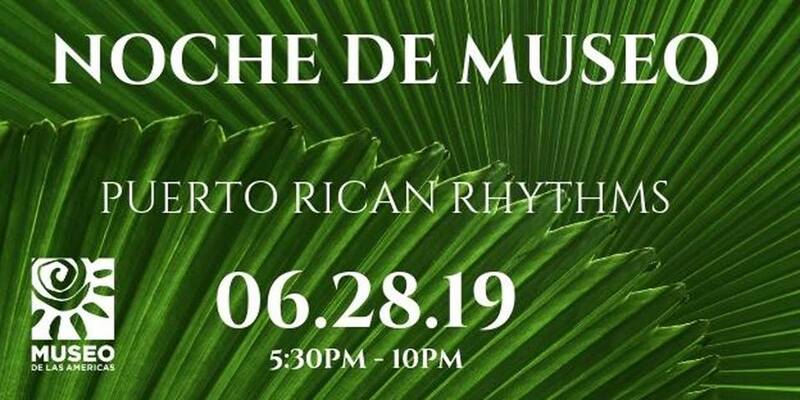 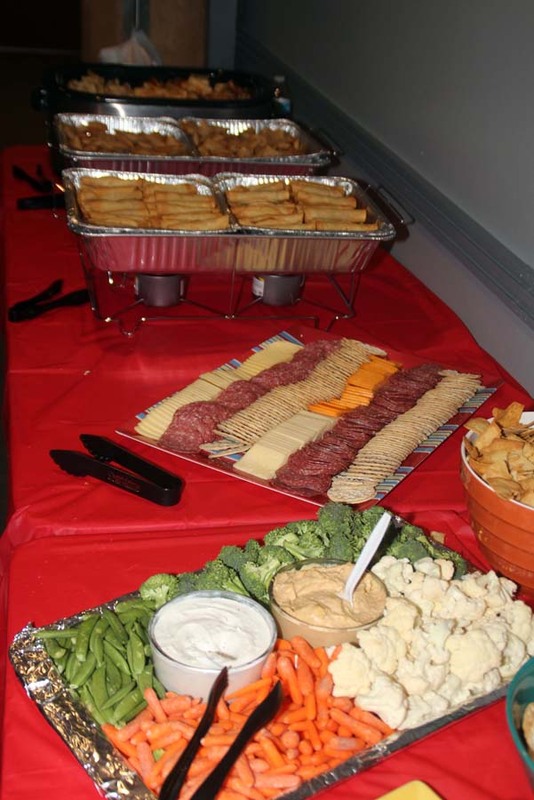 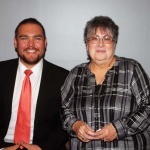 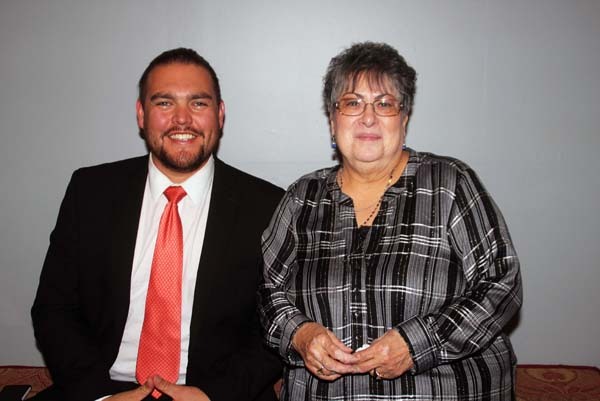 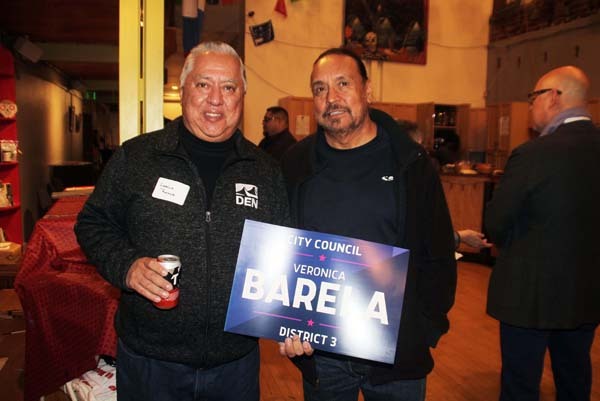 “Small business development is a weak part of the city’s economic development plan,” said Barela stating, “The revolving loan funds for business development has dwindled immensely”. 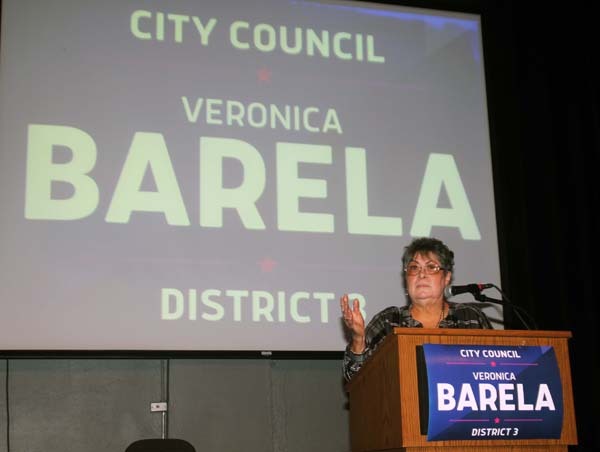 She said she would commit to make sure the city strengthen that funding saying that small business create jobs and are more prone to hire local residents. 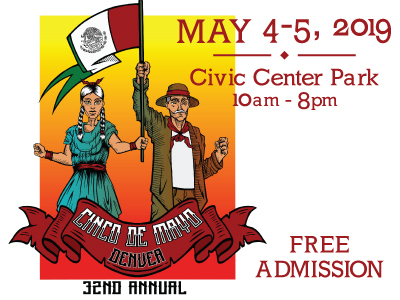 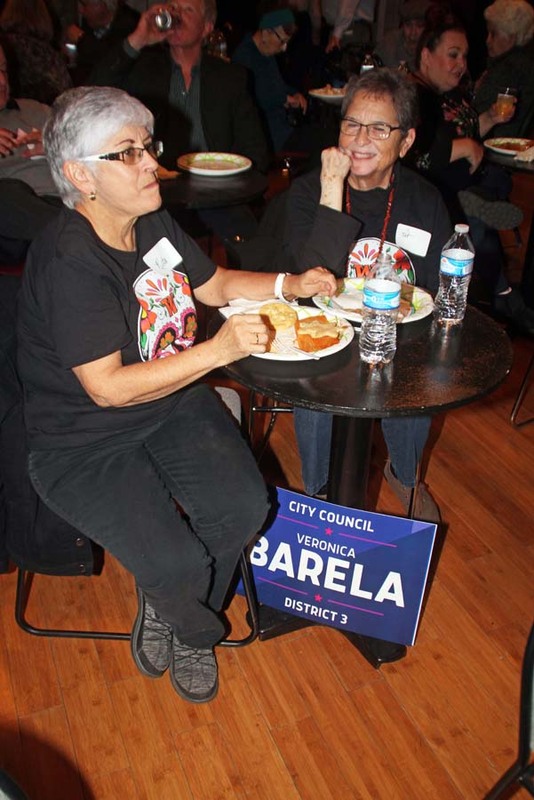 In regard to transportation Barela said the city needs to improve on serving Denver’s inner city neighborhoods so that residents from those neighborhoods can get downtown without having to catch four buses in the process. 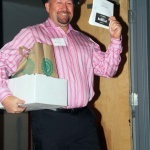 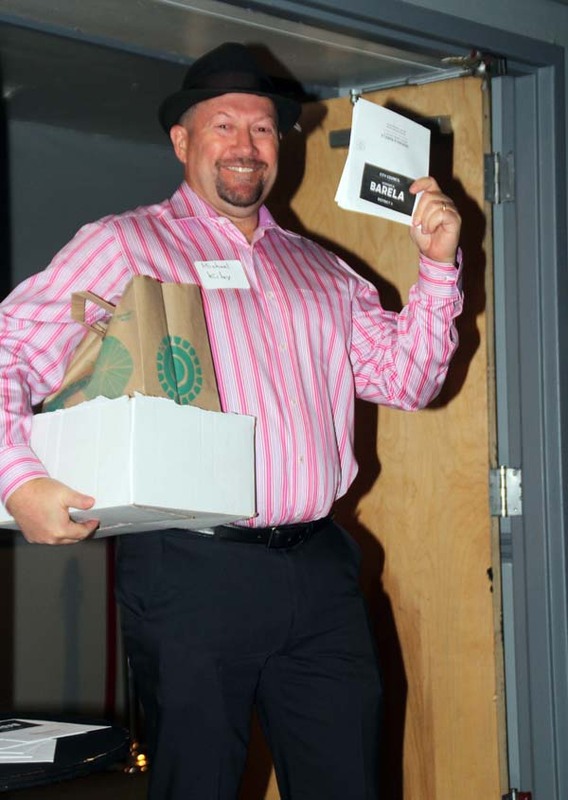 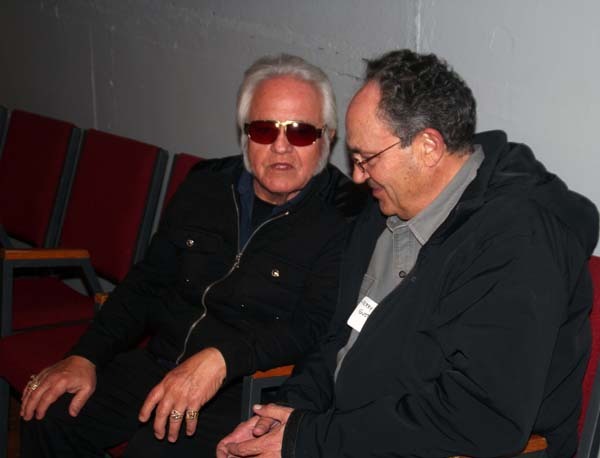 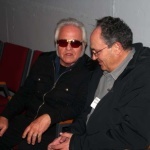 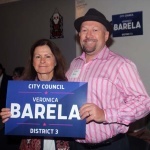 Mike Kiley, finance director for Barela campaign. 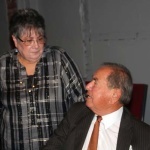 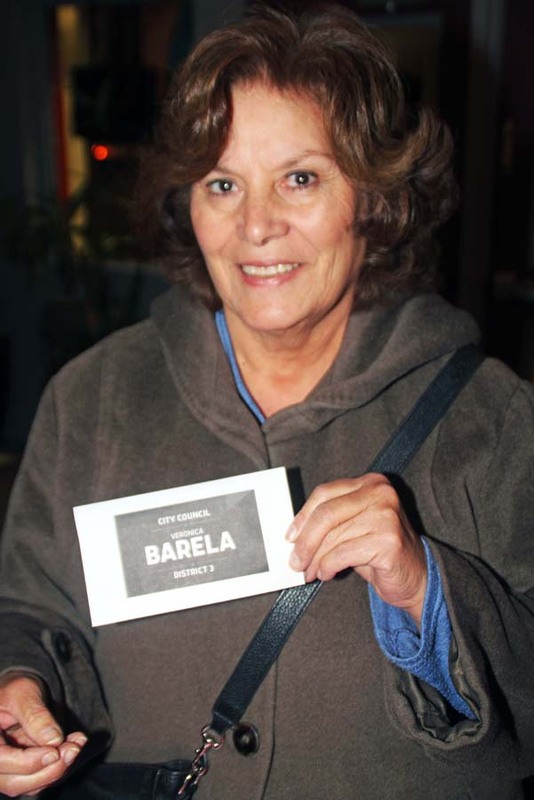 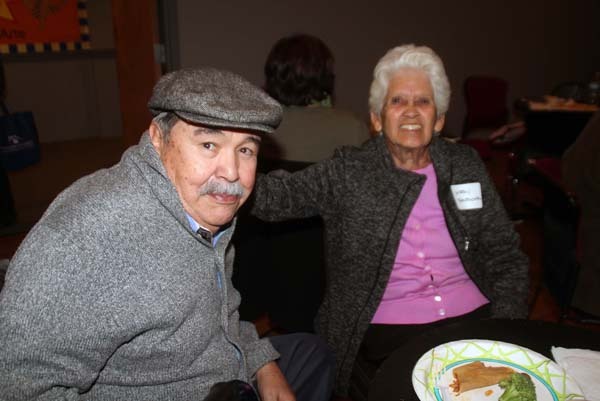 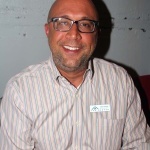 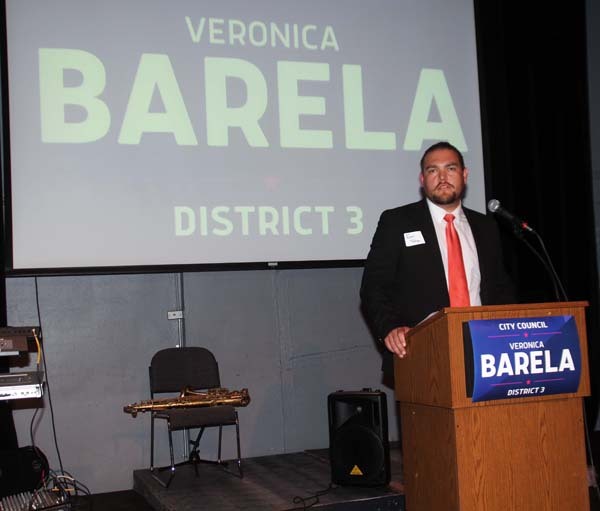 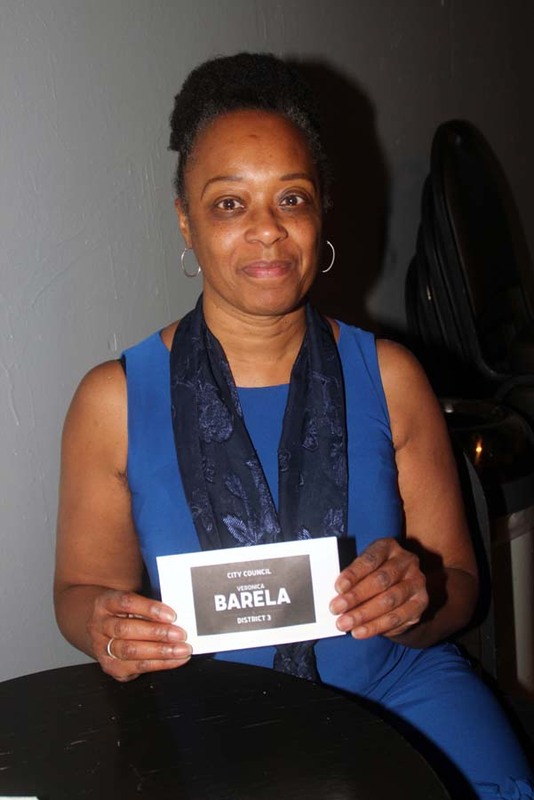 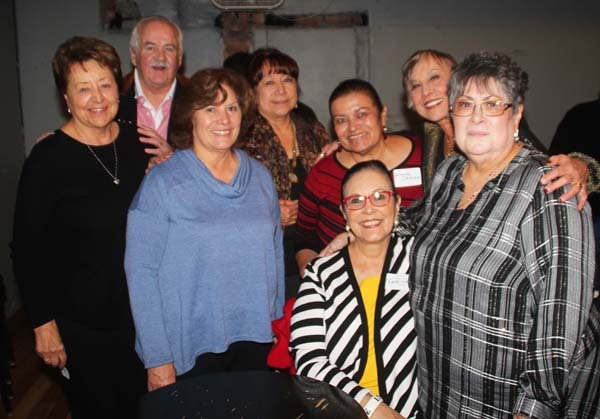 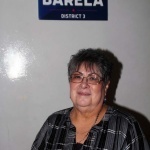 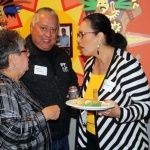 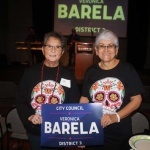 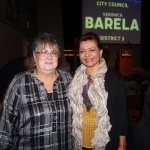 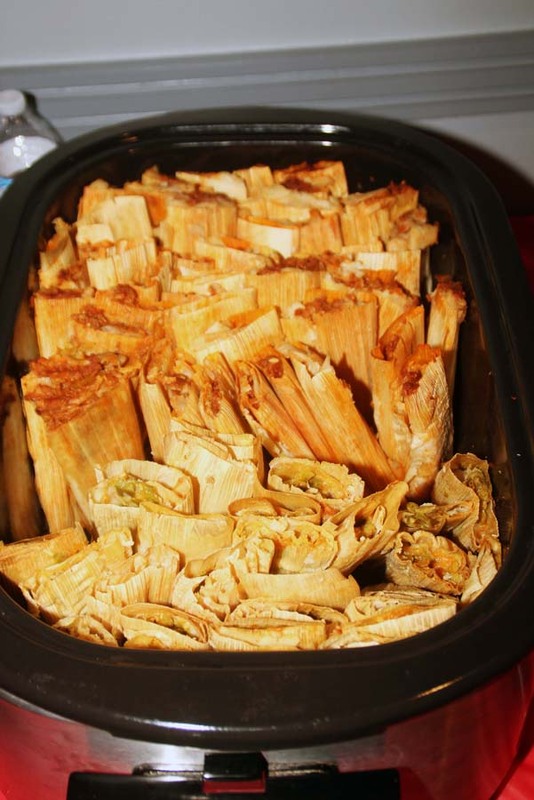 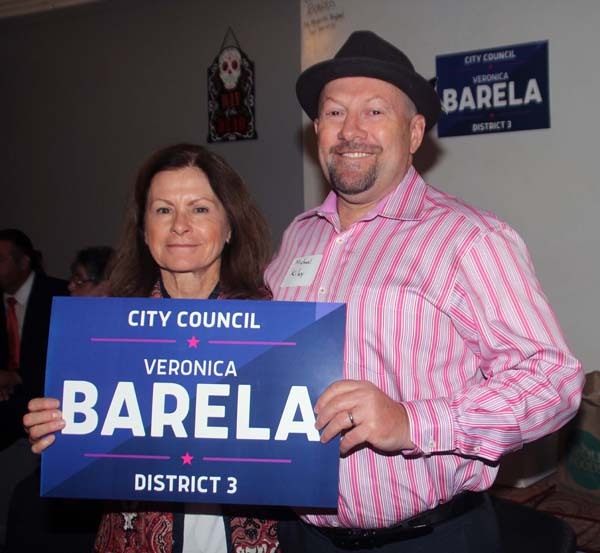 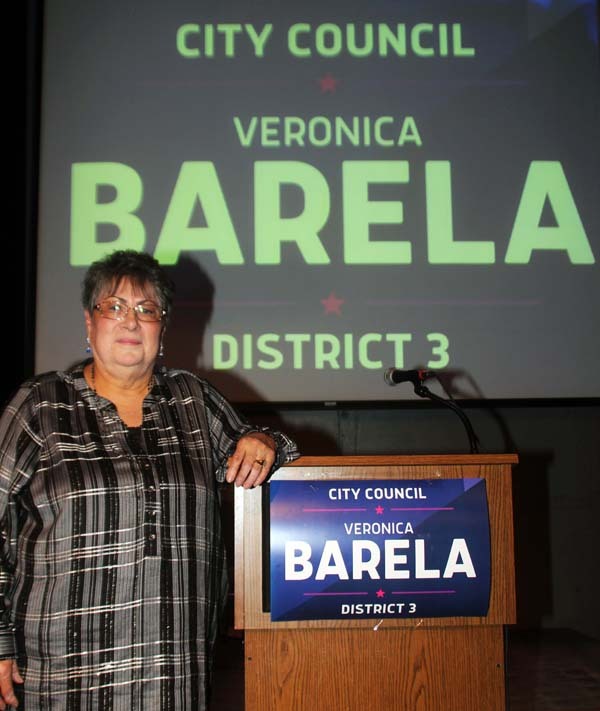 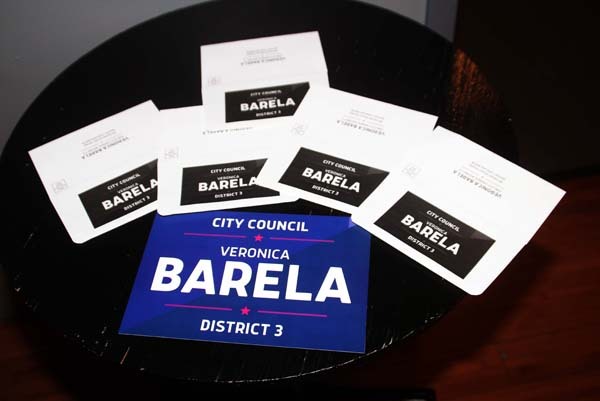 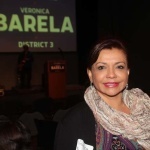 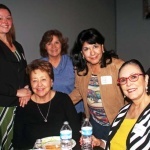 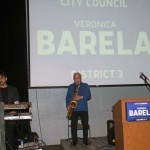 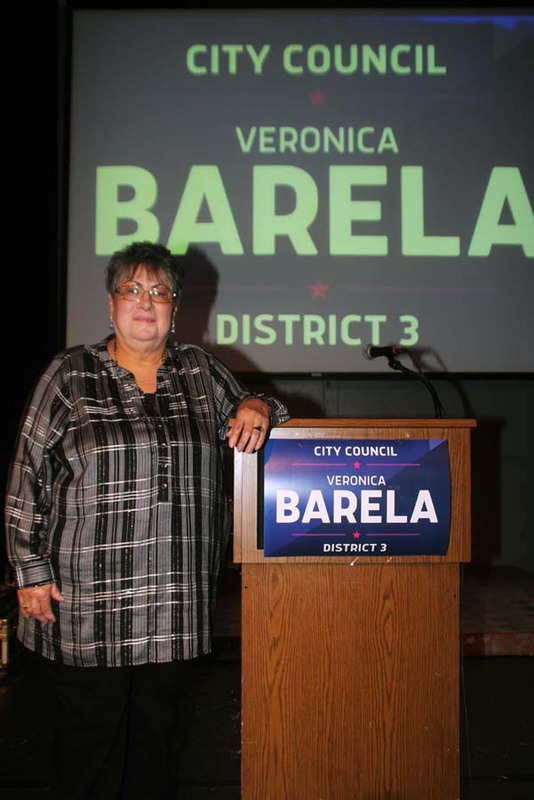 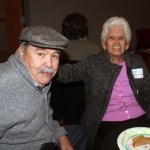 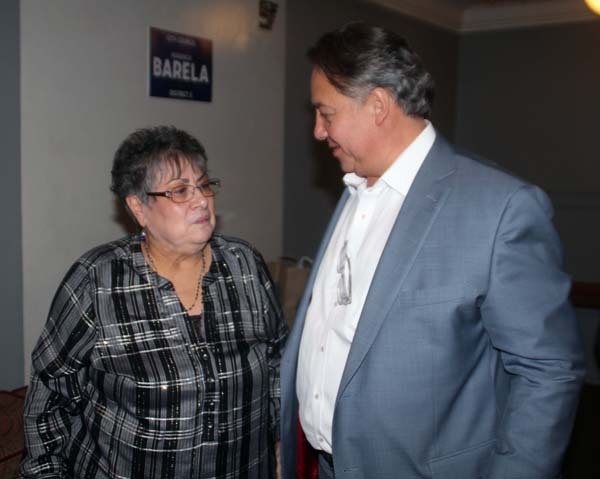 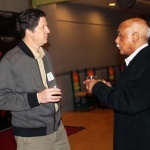 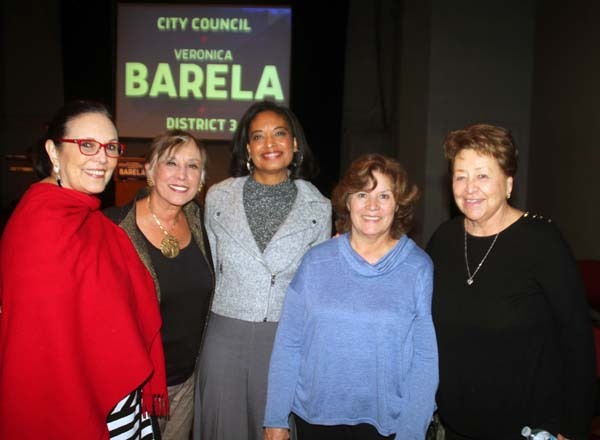 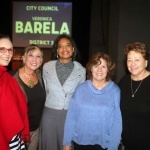 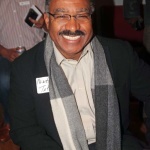 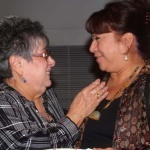 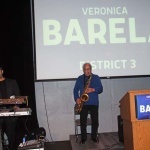 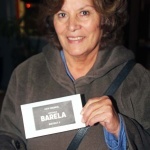 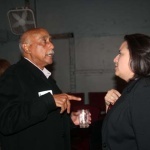 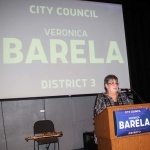 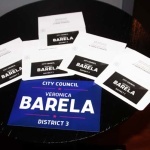 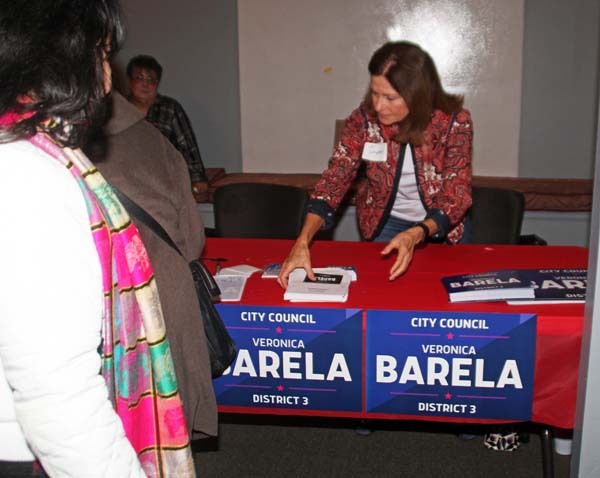 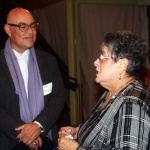 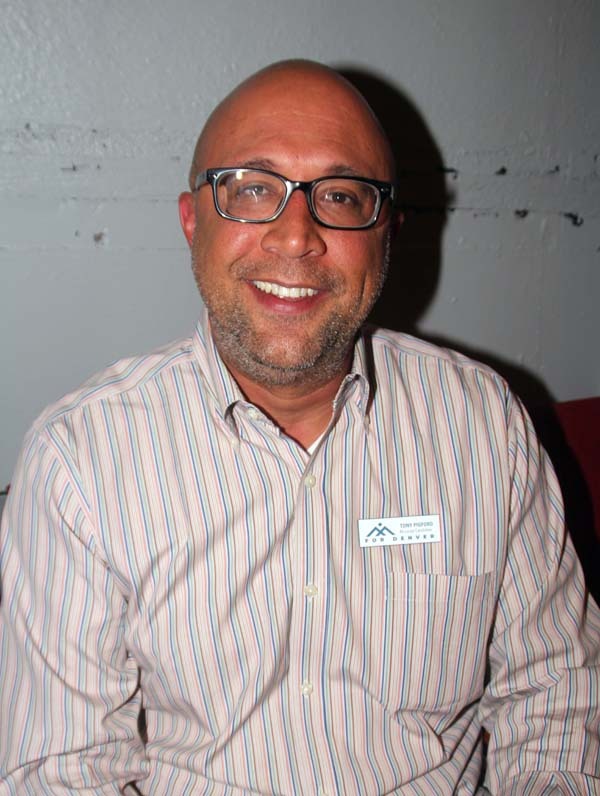 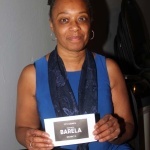 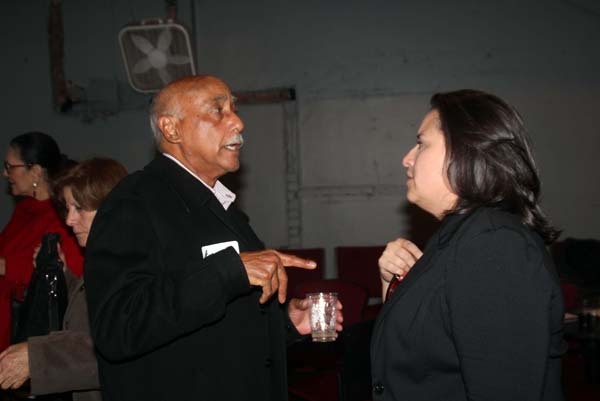 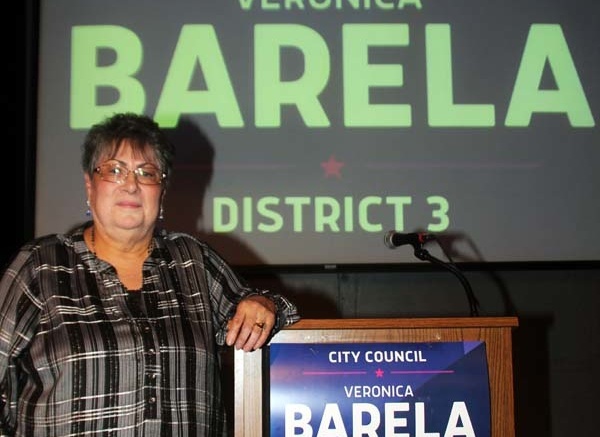 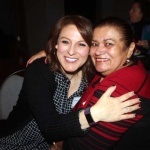 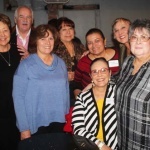 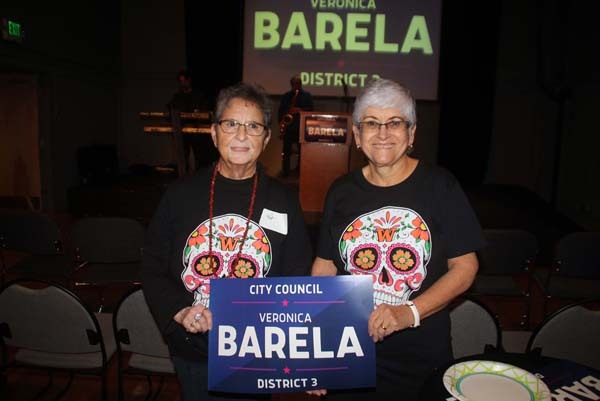 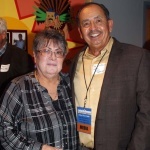 Barela continued saying that district 3 neighborhoods should have a holistic approach to development where there is affordable housing, small business growth, health care, quality education, careers with living wages, grocery stores, cultural activities and community organizing. 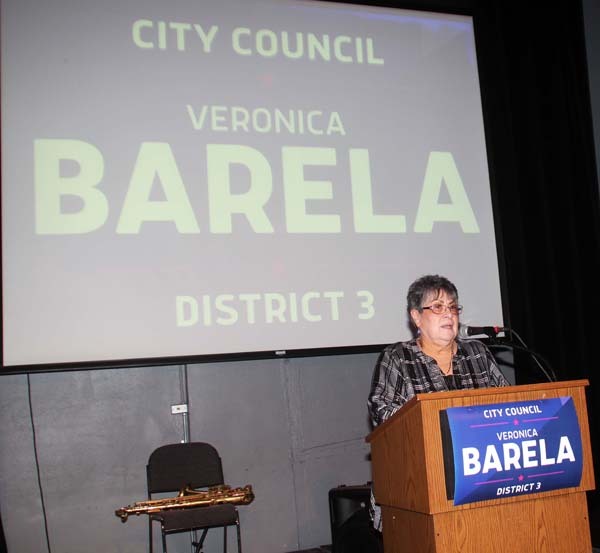 Barela finished by saying, “And of course I will continue to be involved in all civil rights issues that impact this city” she concluded.